7Oceans Tek team is very active. Visit our pages to get a flavor of what it means to be part of it. 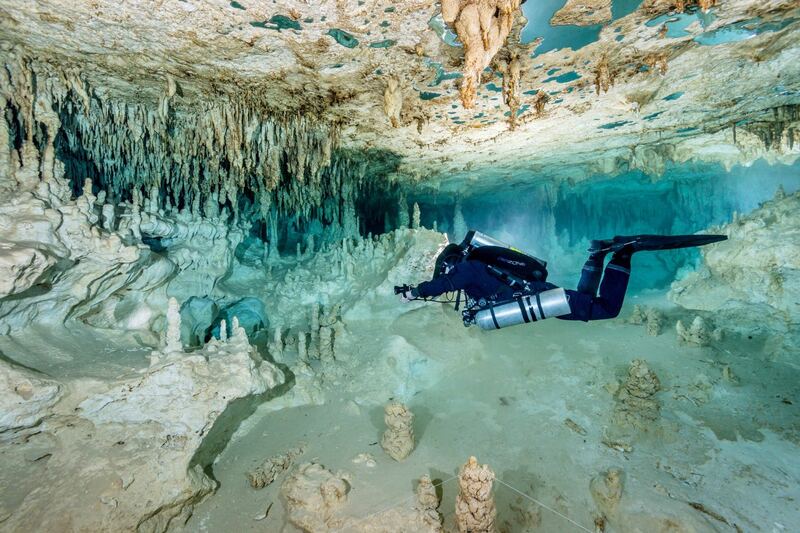 Tek Team regularly travels to Mexico for stunning cave diving. 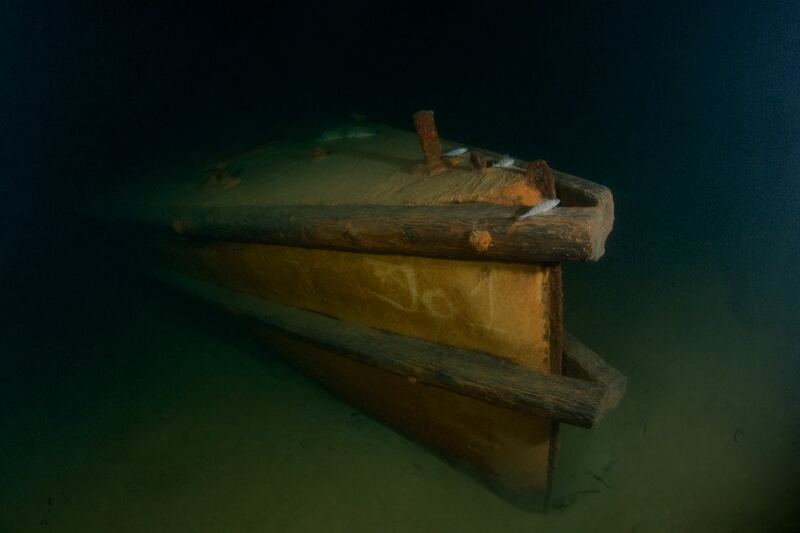 Are you an avid wreck diver? Tek Team regularly organizes travels or targeted explorations to the Med see or around the world. 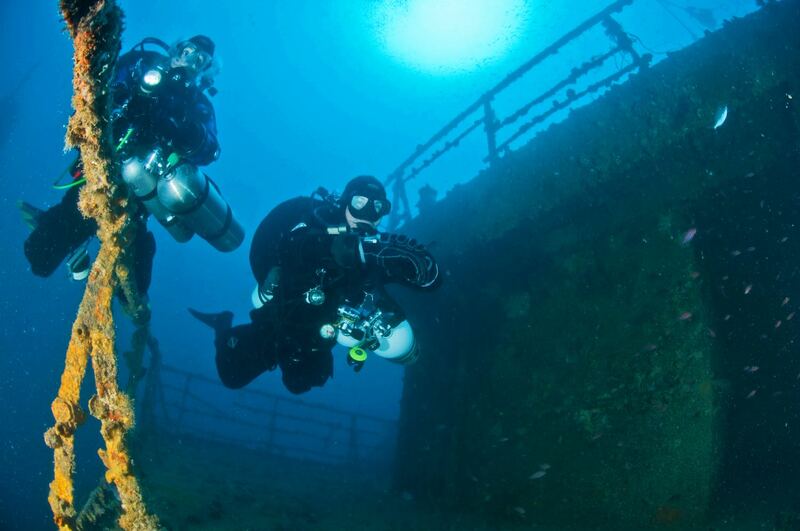 7Oceans Tek team members are avid lake divers. 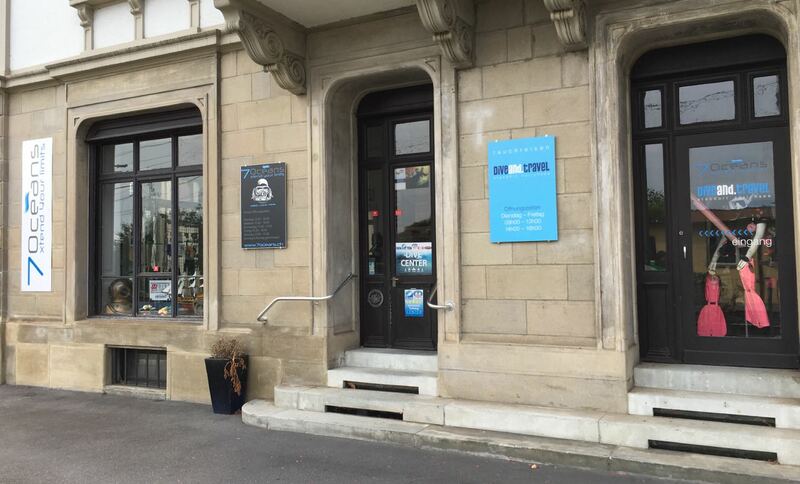 Join us exploring Zurich and other Swiss lakes. 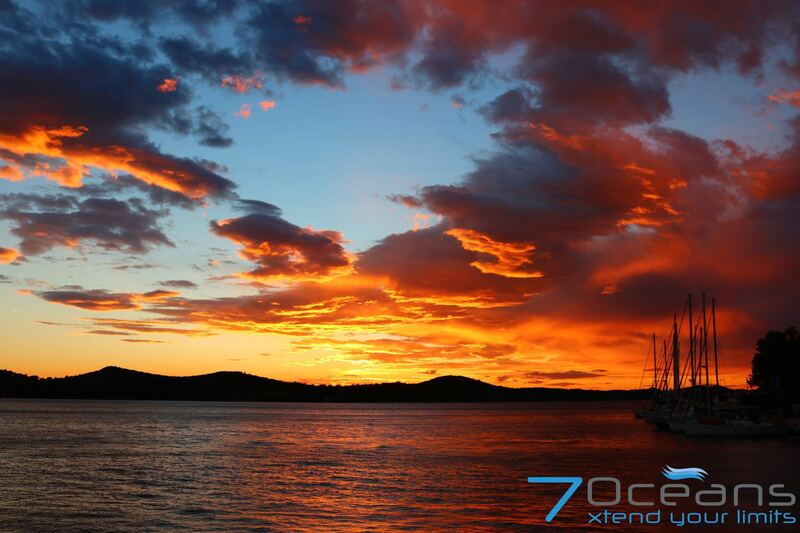 7Oceans Tek team is always looking for divers with the right attitude. Come for a coffee and we will be happy to show you in more details all our activities.